Todays post is a little different however very important so if you do have a spare 2 minutes to read and get involved that would be incredible! Here are some stats about organ donation and why it is so important to register and let your friends and family know exactly what you want to happen! · Even though 82% of people would donate or would consider donating, only 50% have talked about it with their families. You can sign up to be an organ donor HERE and if you do decide to make the important (but SUPER easy to sign-up) choice then please share your decision with your loved ones! The next blogger I am tagging for the letter 'A' is Mum in the Madhouse and you can check out her post tomorrow! Don't forget to follow #spellitout via Twitter so you can see all the posts! This week I joined the gym, I've been feeling awful about my body for a long time now and I've been eating well but nothing is changing so I've decided the only way this will work out for me is if I get some exercise too(that isnt Yoga)! Plus it was on my 2014 goals list so I decided to take the plunge. These are so cute, I love the shape and the colour. 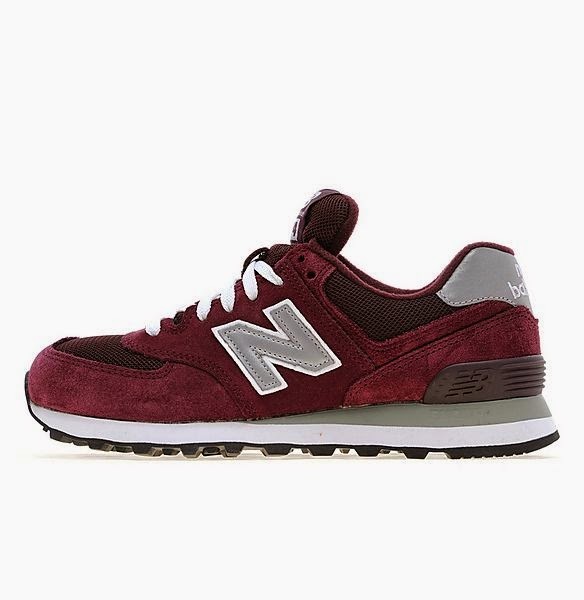 I love the pops of colour on these plus they look super comfortable. 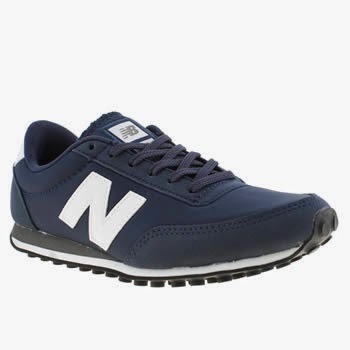 Again I love how dainty and feminine this New Balance style looks. 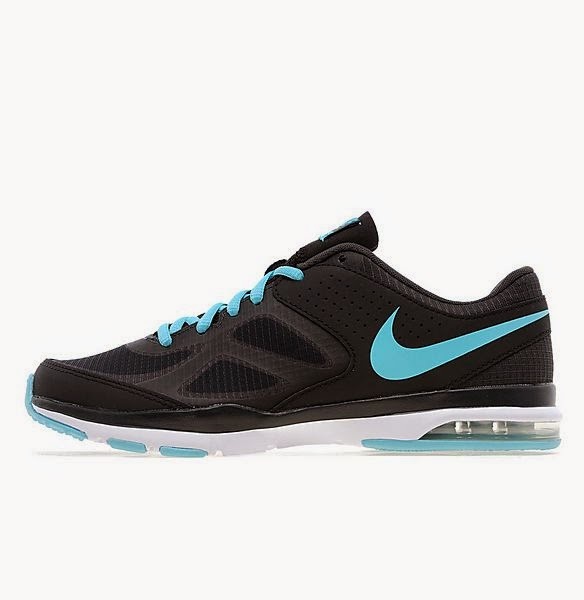 I already love my Nikes and these look like they would serve well for the gym. These are slightly chunkier but I feel like my feet wouldn't kill me after a day in them! 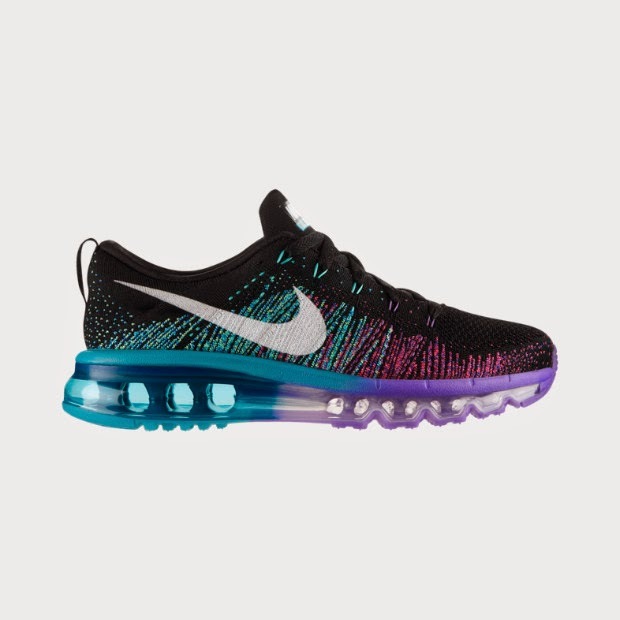 Nike Flyknit Air Max - Nike Store. 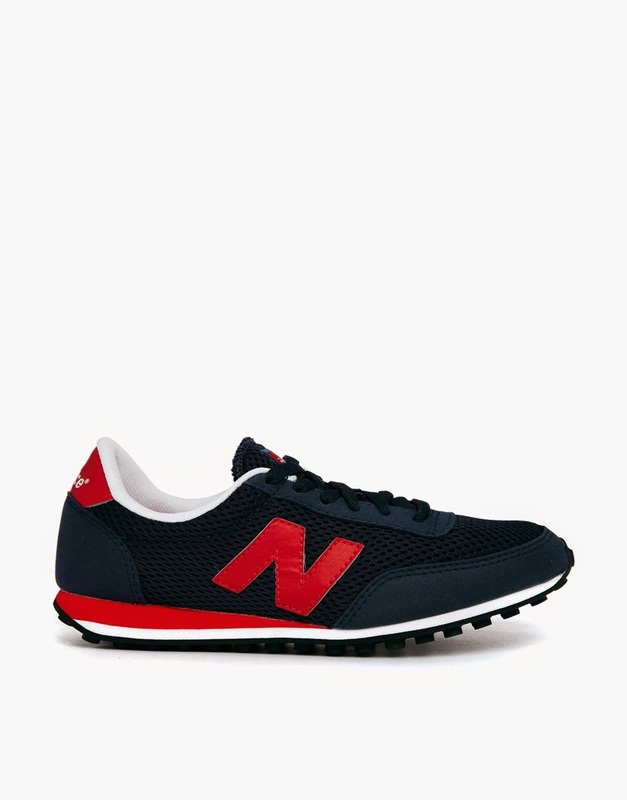 HELLO THE DREAM SHOE! 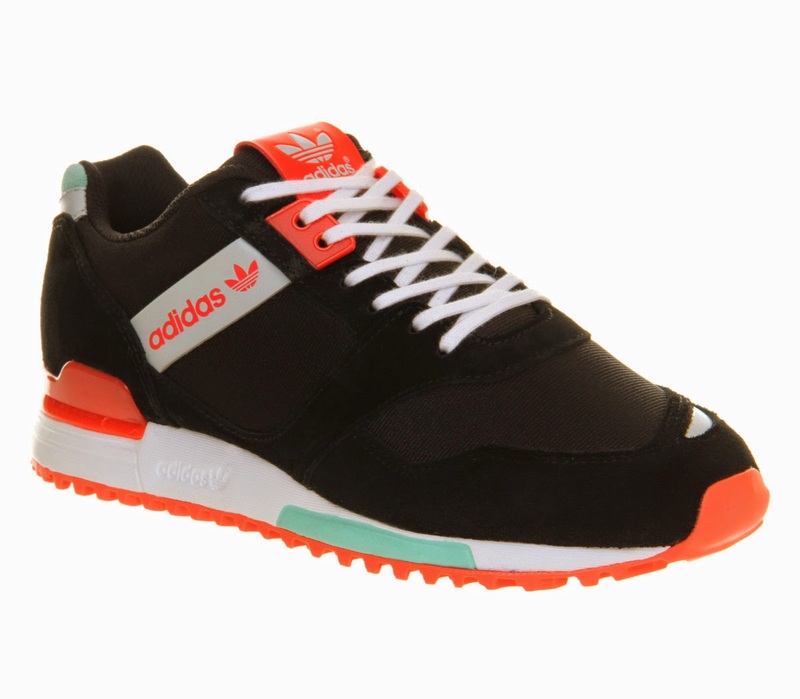 These are wonderful and amazing but, yeah, they are £180. Any gym goers out there who can give me some tips on fighting through the aches and pains? So oops I dyed my hair pink again! The sunshine just makes me want different coloured hair! This past weekend we went down to Porth Cawl and the sun was out in full force. I love going to seaside towns and playing in the arcades and laughing at the junk that you can win. Of course I had to get fish n' chips and sit on the beach whilst we ate. We also got slushies and ice creams too! It was super sunny and I've been out in the sun alot the past 2 weeks so I've got a slammin' tan on the go - prayin' for more sun so I can top it up ;p I feel soo relaxed in the sunshine. Denim Dress - George @ Asda. All week I've been looking for holidays so we can get away for a week I'm thinking Portugal (Algarve way) but any suggestions for a sunshine holiday on a budget where I can get a good deal I would LOVE to hear them! 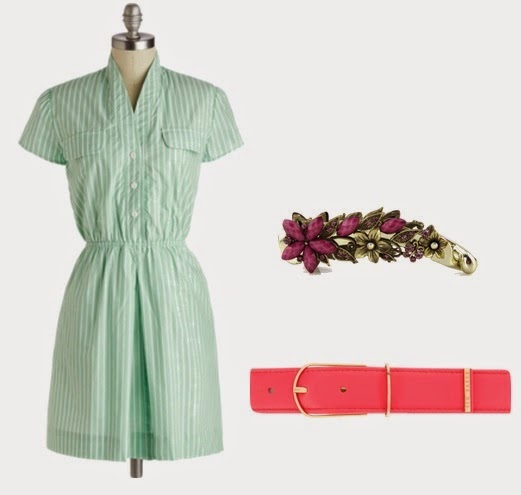 Shades of Cool - Lana Del Rey Video Outfit Inspiration. Everybody is going crazy again this Summer for the gorgeous Lana Del Rey and her beautiful music. She is one of my faves and she really has it all - talent and incredible style. What do you think of new Lana stuff? I've had the album on repeat since it was released and it's incredible! I still love the Paradise EP more however this will definitely grow on me! Today I have a beauty review to share with you, I've actually had this product for a while now as part of a Michael Kors Holiday Collection I was sent to try out earlier this year and I thought I'd share with you one of the products I've only just started using properly. I love the translucent barbie pink look it has, the subtle glitter in it (that you can't feel on your lips) really makes it shine without being too gloopy or thick. Another thing about this is that it has a slight scent to it which you can smell every now and again without being too overpowering or off putting. The applicator is quite small but thats good for me as I won't get it all over my face, also the packaging is gorgeous! I love the gold shiny-mirror like lid. Have you tried any Michael Kors make-up before? I have a nail polish, lipstick, bronzer and perfume too - I use the perfume almost everyday it's so great for this weather! It's Monday again but not to worry as the sun has been out and that makes me feel positive and happy! It's amazing what a bit of sun can do for your mind. Although on Saturday morning about 5am I was awoken to Prince jumping on me and a loud clap of thunder going off, he sat in my lap and we watched out of the window the craziest storm I've ever seen! The lightening was constant and making the whole sky go pink and the thunder was also as constant and the rain torrential, its only last about 20 minutes but it was wild! This is my 400th post! I started my blog back in 2009 instead of doing physical scrapbooking of inspiration and lust lists by cutting and sticking in a sketchbook out of magazines. I love the print on this T-shirt Sweater it reminds me of Dumb and Dumber. I love dressing simply and this little bit of pattern on the elbows is a really nice touch to something simple and cute. 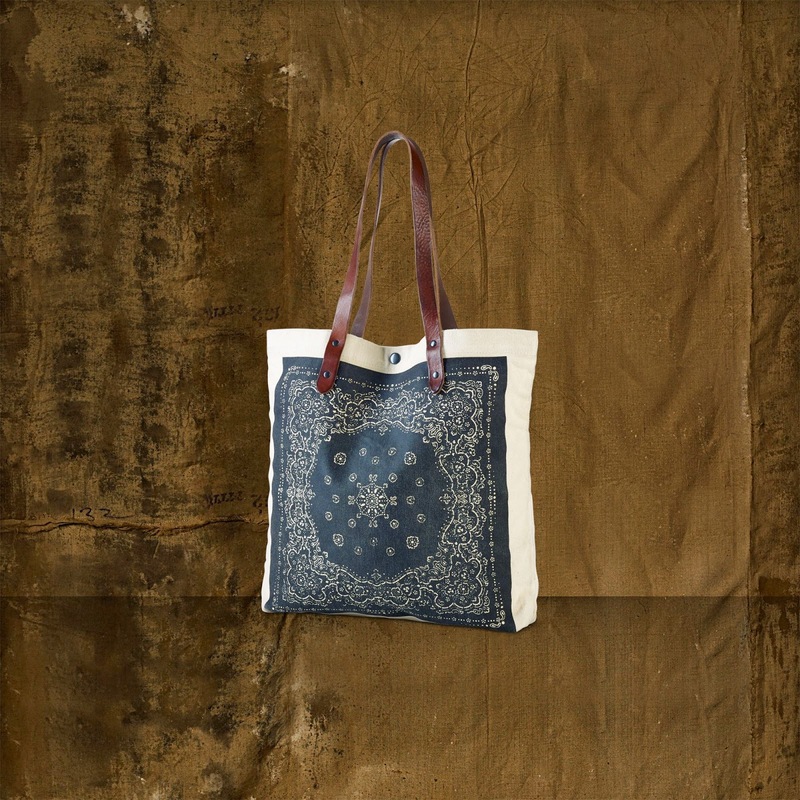 Love me a tote and I adore this simple paisley bandana print. The leather handles look gorgeous too. Helloooo dream jacket! Anybody who can find me something similar for under the £660 asking price will be my new best friend! I love this whole outfit but these shorts especially. Very Lana Del Rey. 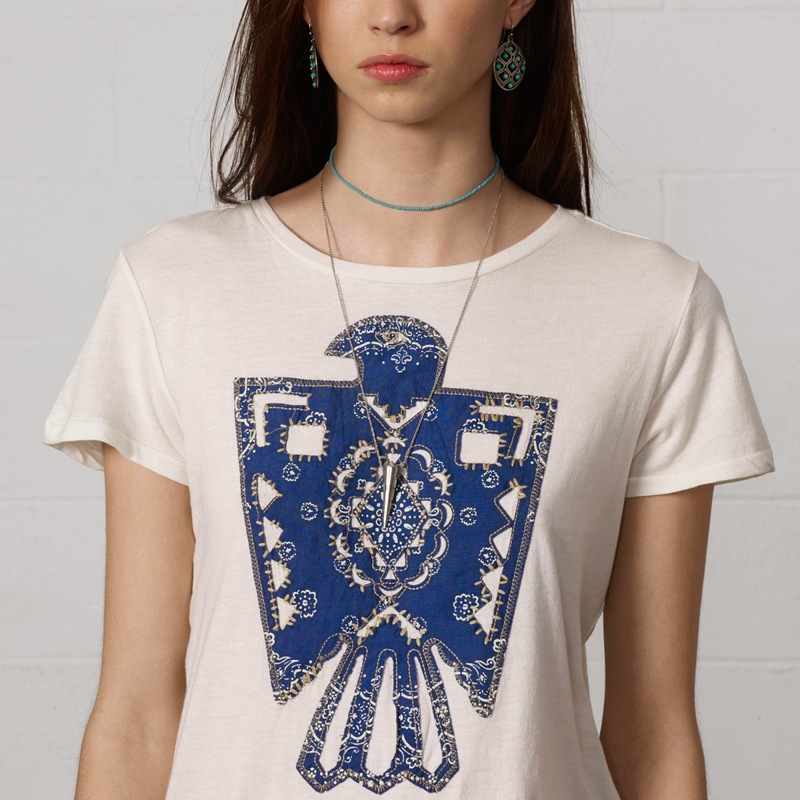 Love this simple tee with a gorgeous print and wonderful thunderbird on. Now obviously all of these items are wayyy out of my affordable price-range but it's worth noting that ASOS sell Denim & Supply and sometimes have older stock in the sale ;) I've got my eye on a few things to keep in my bag in hopes they go down. Since I went for a bra fitting last year I've finally realised the importance of finding the right fitting bra. Not only is it great comfort but I also feel so much more confident when I look at myself in the mirror, nothing hangs out or squishes in - it just looks right and pretty. Boux Avenue gorgeous gift wrapped package (which is a free service!). Inside there are lightly scented plastic rose petals that smell amazing, I've mixed them in my underwear draw. This bra is so comfy and the print is exclusively designed for Boux Avenue. The briefs have a thin, soft, see-through black back to them and have a cute lace that goes all the way around the trim. Well sadly it's Monday again, not one to wish my life away at all but I really really hate Mondays! Today I have the 2nd part of my adventures in 35mm - here is the first part. This is my 2nd roll of film I shot and I'm so much more pleased with how this film turned out! Woods on a dog walk. What do you think? Any tips or hints for me to get a better lighting?